I haven’t been the healthiest guy there is. 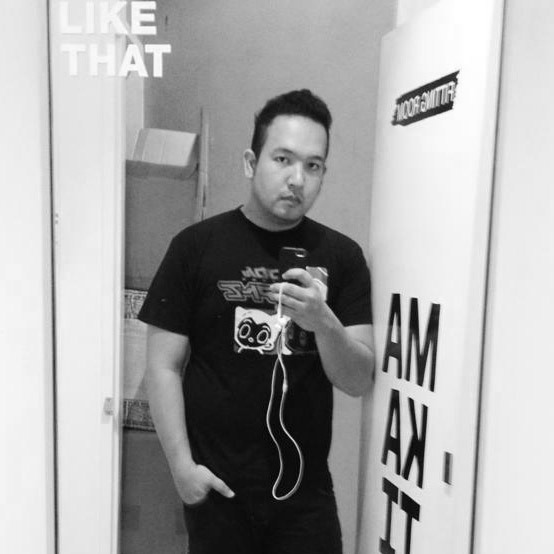 I get stressed every day, I eat a lot than usual, and just learned (a couple days ago) all my fears for the past few years of having headaches was caused by too much sugar, heightened cholesterol levels, high blood pressure, and my doctor told me I could be a candidate for pancreatitis or heart attack. It was scary stuff, now imagine how much Filipinos have the same condition that I have and that even if they are insured. 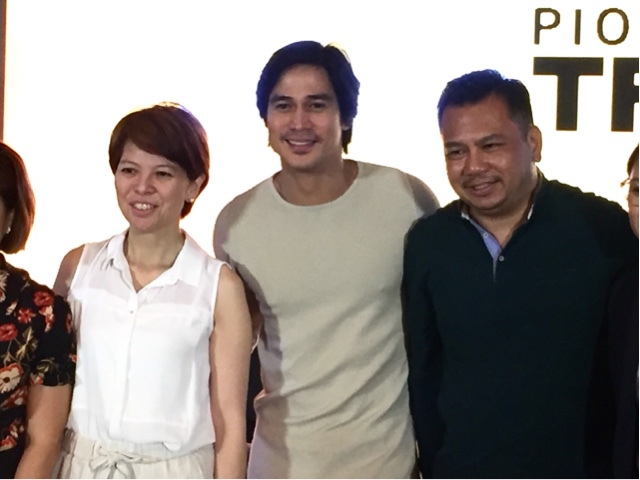 This is why Sun Life Philippines thought it was a good idea to not only get people covered, but become their partners to a healthy lifestyle, that’s a good thing. Have you heard of SunPIOLOgy? Sun Life Philippines has been doing these runs and activities for 10 years. 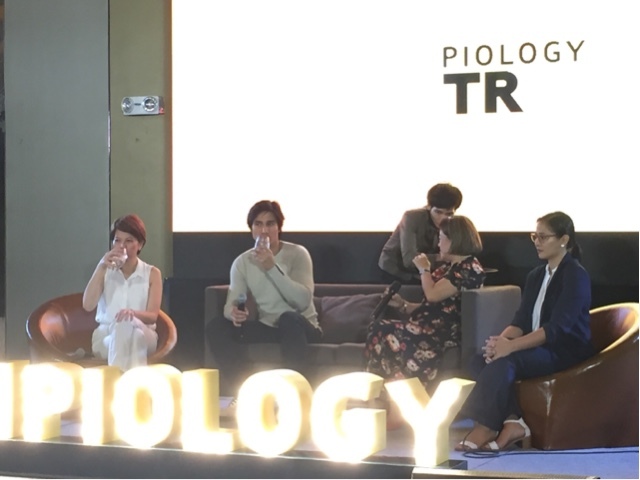 With this, they are launchig SunPIOLOgy TR1O which means they will be holding a trio of events namely SUN CYCLE PH, SUN LIFE RESOLUTION RUN and SUN vs STARS with Star Magic which will all happen in November 17 (BIKE) and January 26, 2019 (RUN and PLAY). This means they’ll have more funds for scholars, embrace the different advocacies they support and fund them in ways they can. So for those who want to join the SunPIOLOgy TR1O. 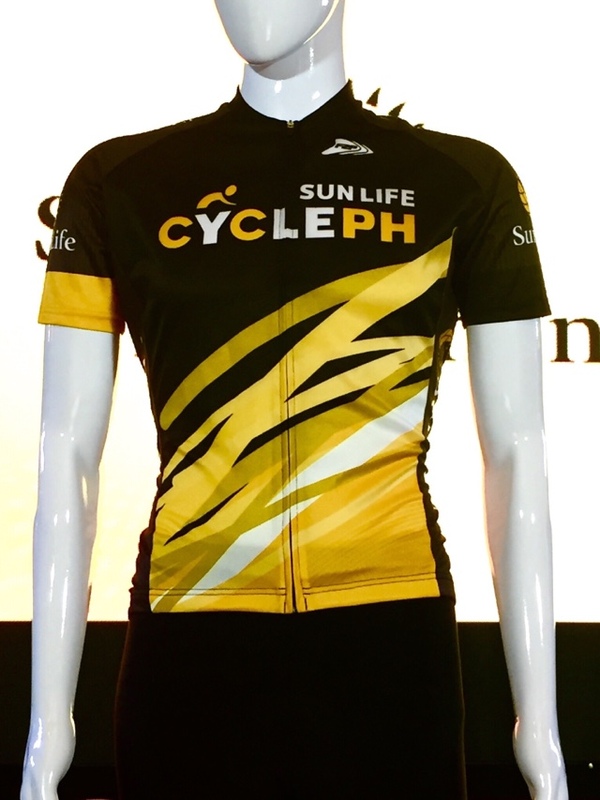 Sun Life Cycle will take riders to 4 cities namely Taguig, Manila, Makati and Pasay. Routes will be for beginner and expert bikers. 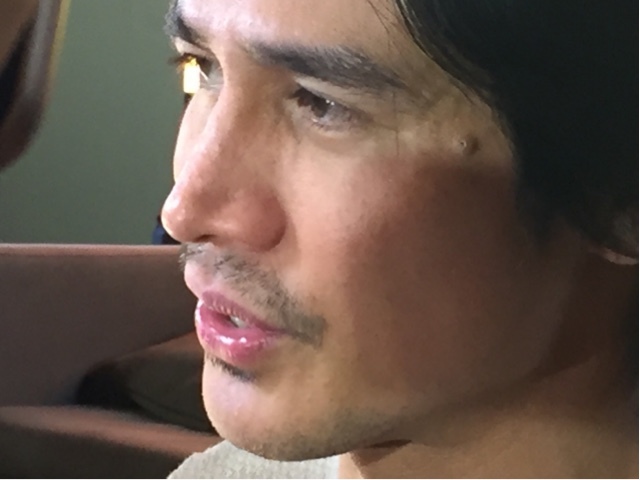 Ambassadors like Matteo Guidcelli and Piolo Pascuall will also be in the race. 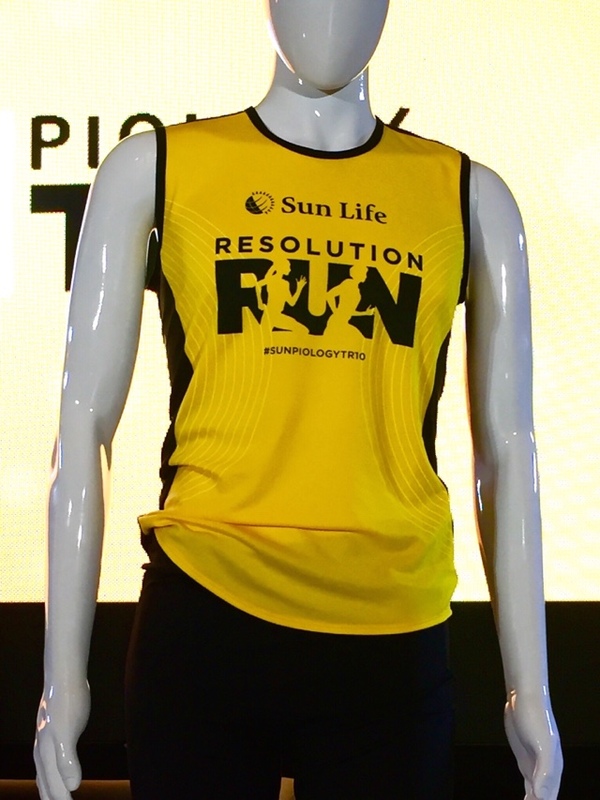 The SUN LIFE RESOLUTION RUN on the other hand will be a semi regional spectacle which will happen in Malaysia, Indonesia, Hong Kong and Vietnam. They will help Hebreo Foundation, Institute for Studies on Diabetes Foundation, Nordhoff Foundation and then Star Magic Scholars. If you want to register for this event, visit their site sunpiology.com because it’s gonna make you sweat, move, groove and be healthy. Race kit includes the bag, bib with timing chip, Sun life insurance card, Sun Life Sports Bottle (because they don’t want people to throw around trash or paper cups). Runners should come early so they can find parking and be early at the starting line. 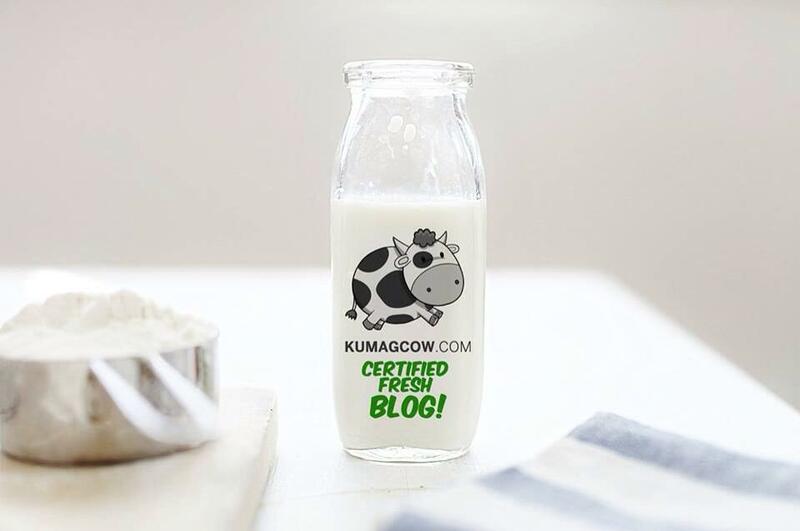 Fans have something to look forward to and hopefully, not just take their members off the couch and in their running gears, but get kids who can’t afford to study the opportunity to do so and change their lives.